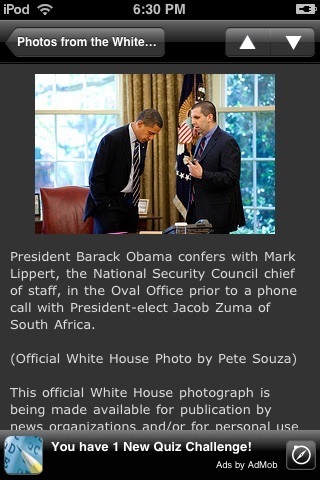 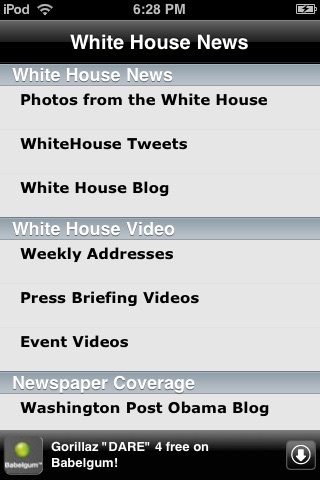 Keep up to date with President Barack Obama and his Administration! 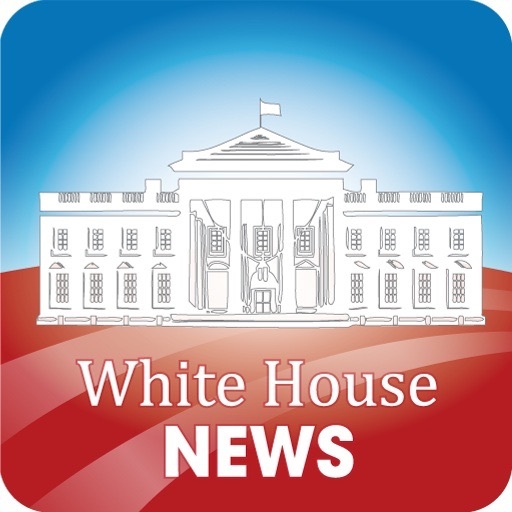 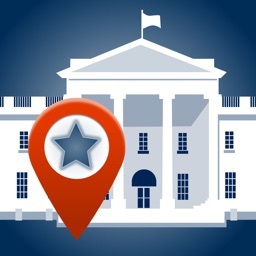 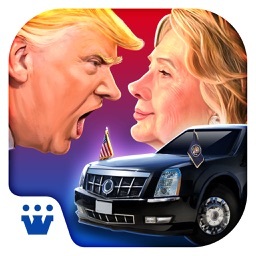 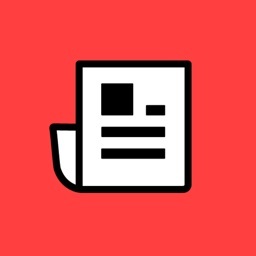 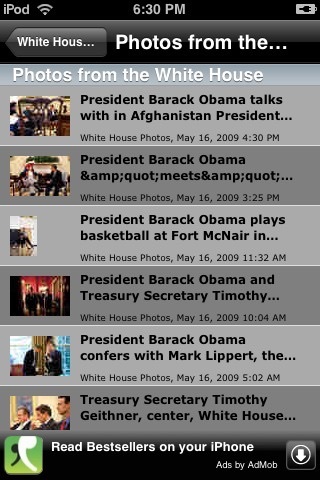 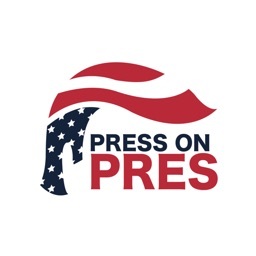 This app will bring you daily blog entries from the Official White House blog, photos from the Official White House photographers, plus weekly video addresses by President Obama, videos of Press Briefings, Tweets from the White House's official Twitter account, and news articles from the Washington Post, New York Times, and Los Angeles Times. 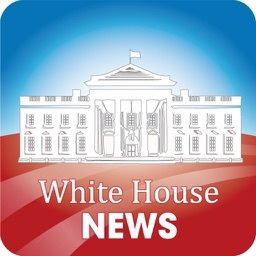 Keep up to date with everything the Obama Administration is doing on our behalf in Washington! 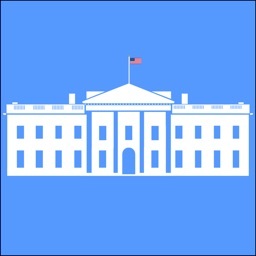 This application is free thanks to our advertising sponsors.